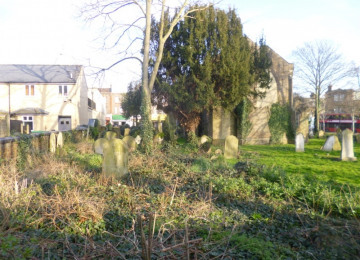 The St John's Old Church churchyard, on the corner of King Street and Western Road, has been closed to burials for many years. Unfortunately, it has become a focus for rough sleeping, drinking, drug-related activity and prostitution. 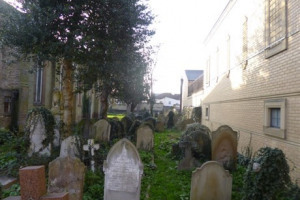 The site is currently maintained by Ealing Council, but the presence of used drug equipment, uneven ground and densely packed gravestones makes the churchyard an unwelcoming eyesore avoided by many people in the local community. The Kings Garden project will transform this prominent site into a safe and peaceful garden. 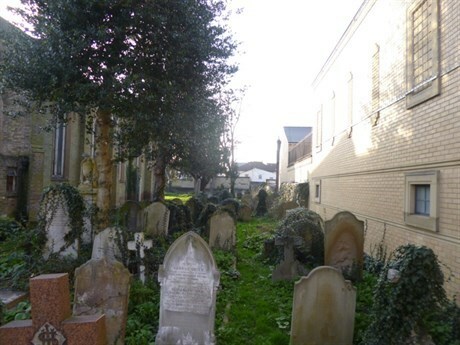 By relocating old gravestones, creating new paths and installing seating, the Kings Garden will become an appealing oasis in the heart of King Street. The churchyard's regeneration will end the current cycle of anti-social behaviour while creating a secure and attractive space for residents and visitors to use and enjoy. Relocate old gravestones to improve access and visibility. 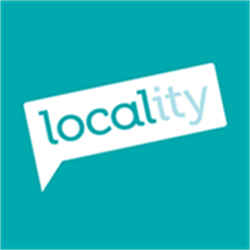 Secure the site with improved boundaries to avoid repetition of anti-social behaviour. Create new pathways and paved areas for seating, including benches. Re-seed grassed areas and improve soft landscaping (e.g. flowers and bushes). The Kings Garden project is a great idea because it will have a major impact on the appearance, security and attraction of King Street, a bustling shopping area with many independent businesses. Firstly, by reclaiming a space currently used for anti-social behaviour, the project will make the area a safer place with less criminal activity. Secondly, by improving the appearance of King Street, the Kings Garden will encourage more people to visit the area and shop locally, thereby supporting local businesses. Thirdly, the Kings Garden will offer a quiet and reflective green space for residents and visitors to relax, enabling people to enjoy a natural oasis in a busy urban area. Finally, the Kings Garden project complements the Southall Great Streets programme. As part of Southall Great Streets Phase II, the space in front of the St John's Old Church will be transformed into a public square, which will share a boundary with the Kings Garden. Hard and soft-landscaping, plus rear fencing and benches is currently out to tender. Landscape architect's drawings and surveys have been completed. The Kings Garden project is part of the Kings Centre development, which will create a new community hub on the corner of King Street and Western Road. 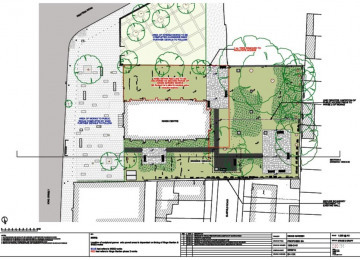 The Kings Centre will consist of a new building alongside the refurbished Old Church, surrounded by the Kings Garden. 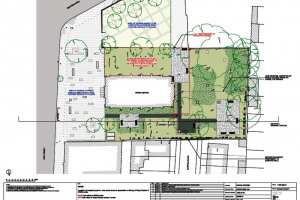 The Kings Garden project has the support of the Diocese of London, the Mayor of London (Pocket Parks), Virendra Sharma MP, Ealing Council, Metropolitan Police, Gurdwara Sri Guru Singh Sabha, Central Jamia Masjid, and Shree Ram Mandir. 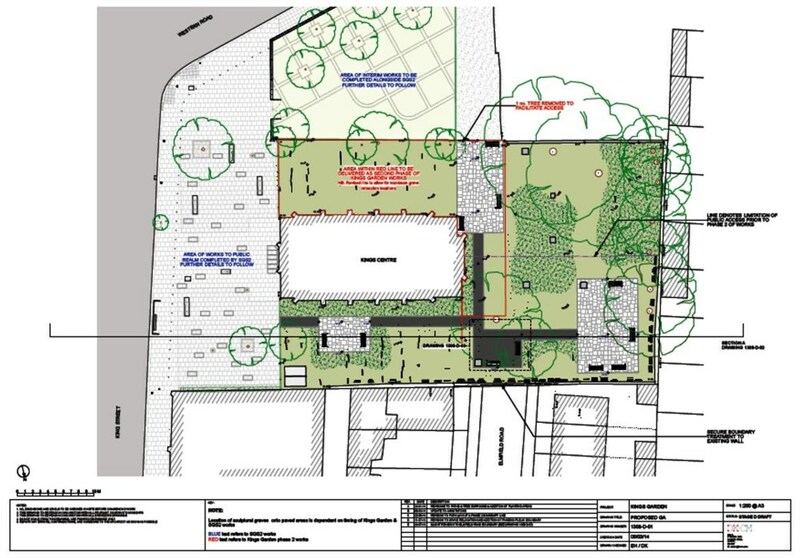 When the project is completed, and other preliminary works by Ealing Council have been finished (to trees and walls, for example), the maintenance of the site will be handed over from Ealing Council (Parks Department) to the Kings Centre and St John's Church. 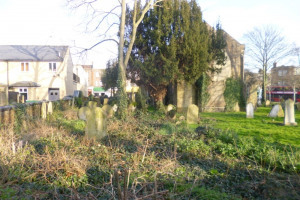 Contractors: Toop Exhumation Services Ltd,tbd The team responsible for building or installing the project.